Upgraded first floor end unit condo in a quiet community near Libby lake. Elevated corner unit overlooks lush green outside and enjoy ocean breeze in the family room. Custom cabinets and granite countertops. Stone tiles and Hard flooring. The large balcony w/ full-size washer/dryer closet. Close to schools, soccer fields, volleyball, fishing, movie theaters, shopping, beach and fwy access. 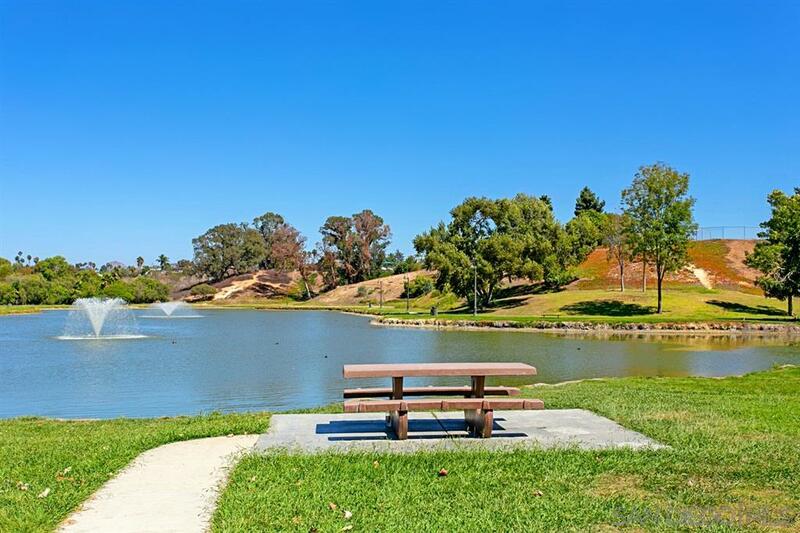 Walking distance to Libby lake park, children's playground and skate park. Enjoy California living at a great price!